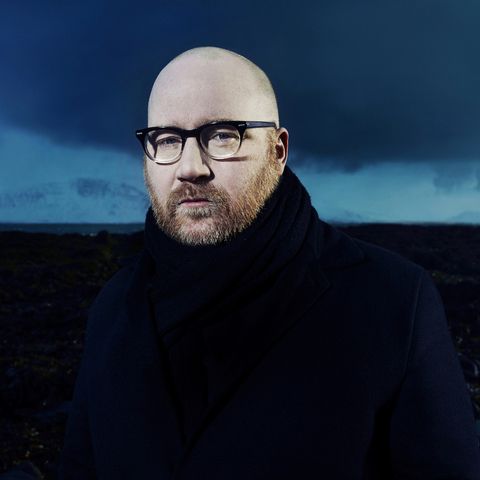 Before his tragic, untimely death two months ago, Icelandic composer Jóhann Jóhannsson was due to play at next month’s Primavera Sound festival in Barcelona. The festival have just announced that the concert will still take place, with Dustin O’Halloran, Hildur Gudnadóttir, Echo Collective and other longtime friends / collaborators paying homage to our dear friend by playing the show in his honour. The show will take place on Thursday 31st May. Information / ticket details can be found here.